Exploration is a big part of our curriculum here at The Berry Patch Preschool and Long Day Care Centre. At our Early Learning Centre, our educators encourage children to explore both indoor and outdoor play areas. While parts of our daiily activities involve structured sessions, our play-based curriculum also includes unstructured experiences. These include group times, which may encourage social skills and the development of peer based learning, or sensory learning with their environment. At The Berry Patch Preschool and Long Day Care Centre, we know learning doesn’t stop when kids come out of the classroom door. There are plenty of learning opportunities for children at home and around the community. There are plenty of places you can visit all around Sydney, which are great learning experiences. So to help you plan an exciting learning experience with your family, here are some of our recommendations on fun things for you and the kids to do in Sydney. With over 13,000 creatures from over 700 ocean species, the Sea Life Sydney Aquarium is one of the best places for kids to get up close with amazing aquatic life. The aquarium features 11 themed habitat zones including the dinosaur-decked Jurassic Seas and Sydney Harbour, where you can find creatures that are native to the iconic harbour. The whole family can enjoy playing with the penguins and rescuing the dugongs. There is nothing but learning and experiencing the world of the Sea at Sydney Aquarium. 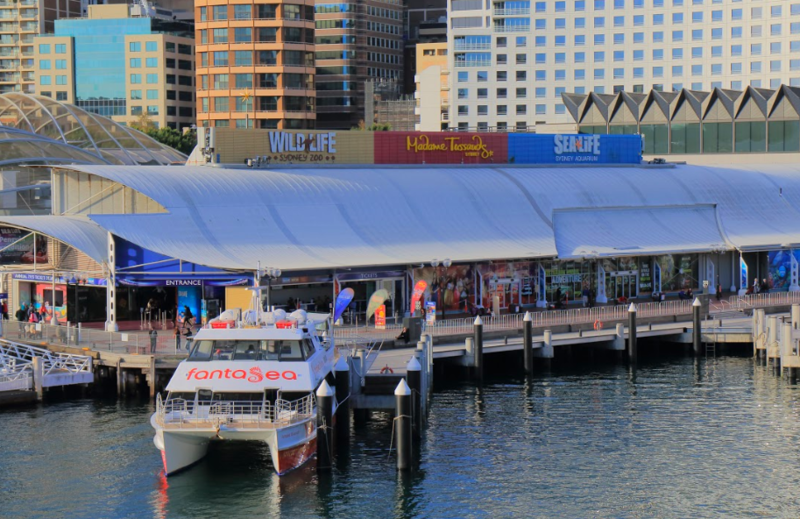 Sea Life Sydney Aquarium is located on the eastern side of Darling Harbour to the north of the Pyrmont Bridge. The public aquarium is open every day from 10:00 am to 6:00 pm. 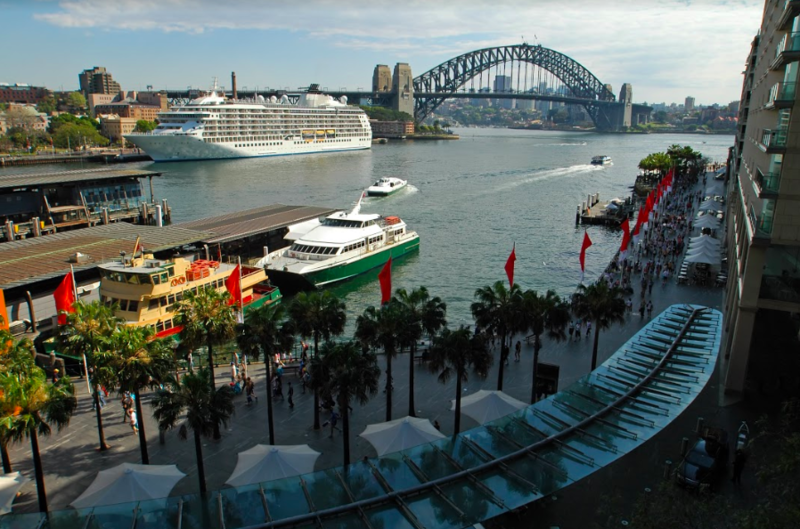 As the main ferry transport hub of Sydney Harbour, Circular Quay provides a great view of some of Australia’s most iconic landmarks including the Sydney Opera House, Sydney Harbour Bridge and The Rocks. Located on the northern edge of the Sydney central business district on Sydney Cove, Circular Quay is a great spot to explore with kids especially on a sunny day. As you walk along the Quay, your child will enjoy watching large ferries leave every few minutes. After a walk, you may enjoy eating in one of its open-air restaurants and cafes or listen to buskers play their songs. If you plan on exploring Circular Quay, you may catch a ferry that will take you to Taronga Zoo, another great place to explore with your toddler. With just a 12-minute ferry ride away from Circular Quay, Taronga Zoo should be on your list of things to do in Sydney with kids. As one of the oldest zoological parks in the country, this 28-hectare zoo is home to over 4,000 animals of 350 species. The Taronga zoo provides a natural habitat for its Australian wildlife with its bushland setting. You may explore several large exhibits including birds from Australian wetlands, kangaroos, koalas, sumatran tigers, freshwater crocodiles, and even platypus which were born and bred in the zoo. You may also listen to animal experts give free talks on the conservation of Australian wildlife and what you and your kids can do to help. Taronga Zoo is located in Bradleys Head Road, Mosman, NSW. It opens at 9:30 am every day. 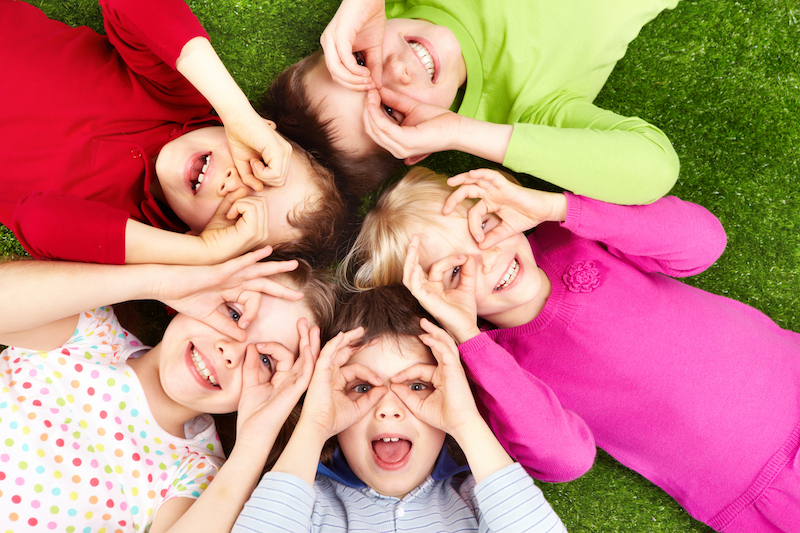 Want to know other places that you can add to your list of top things to do in Sydney with kids? Consult with our early childhood education experts at The Berry Patch. Send us your questions using our contact page or visit a Berry Patch centre near you.